BEAUTIFUL BRICK COLONIAL IN GREEN ACRES SUB. 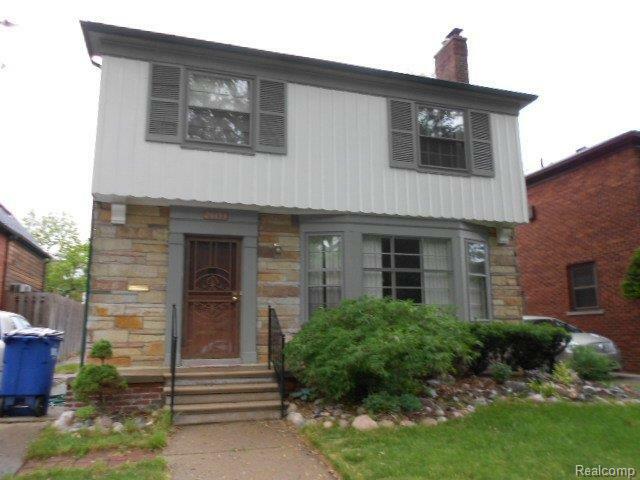 WELL MAINTAINED HOME, UPDATED KITCHEN CABINETRY, FRESHLY PAINTED, COVE CEILINGS, EXTERIOR LUXURY STONE FRONT APPEARANCE. FEATURES NEAR SHOPPING, EASY ACCESS TO FREEWAYS, WITHIN MINS FROM THE DETROIT WATERFRONT, COLLEGE CULTURAL AREA, SPORTS & ENTERTAINMENT DISTRICT, NEAR GOLF COURSES. NATURAL FIREPLACE, HARDWOOD FLOORS, CENTRAL HEATING & COOLING SYSTEM. 1 YEAR HOME WARRANTY. 24 HR NOTICE TO SHOW BY APPT. 20193 Briarcliff Road , Detroit MI 48221 is a Home, with 3 bedrooms which is recently sold, it has 1,503 sqft, 0 sized lot, and 2 Car parking. A comparable Other, has bedrooms and 0 baths, it was built in and is located at and for sale by its owner at $ 0. This home is located in the city of , in zip code , this County Other, it is in the Subdivision, and Chester Heights Sub are nearby neighborhoods.